According to Cathy Smith, managing director of SAP Africa, the resounding success of Africa Code Week is a wake-up call unveiling what the young generation actually needs and rightfully expects. “There is only one way to bring the promises of the Fourth Industrial Revolution to the young generation: through a reference point, and that reference point is the teacher,” says Davide Storti, YouthMobile Initiative coordinator at UNESCO’s Knowledge Societies Division. 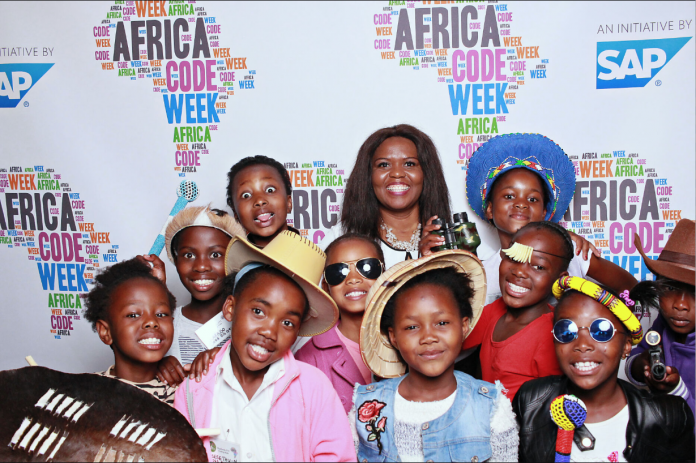 “We look forward to furthering dialogue with governments so we can translate the powerful partnerships and networking built by and around Africa Code Week into long-term programmes that sustain the excitement around 21st century learning,” he said. Launched in 2015 by SAP’s Corporate Social Responsibility EMEA department, ACW is an initiative taking place every year in the month of October. 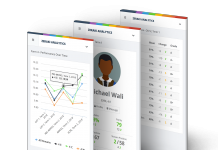 It is now actively supported by key partners UNESCO YouthMobile, Google, the German Federal Ministry for Economic Cooperation and Development (BMZ), the Cape Town Science Centre, the Camden Education Trust, 28 African governments, over 130 implementing partners and 120 ambassadors across the continent. 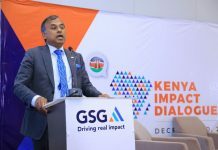 “Female representation in African companies in STEM-related fields currently stands at only 30%, requiring powerful public-private partnerships to start turning the tide and creating more equitable opportunities for African youth to contribute to the continent’s economic development and success,” says Sunil Geness, director of government relations and CSR at SAP Africa and Global Coordinator of ACW 2018.